Sparkler Over Blue. Gun Powder Sparks Shot Against Deep Dark Background. Burning Fuse Or Bengal Fire Isolated. Mojo-style Coloring. Lightening Christmas Sparkler. Foto Royalty Free, Gravuras, Imagens E Banco De Fotografias. Image 113058852. 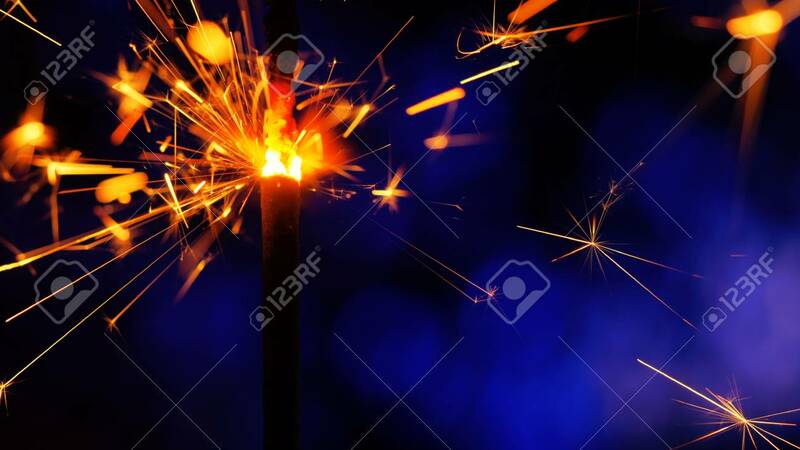 Banco de Imagens - Sparkler Over Blue. Gun powder sparks shot against deep dark background. Burning fuse or bengal fire Isolated. Mojo-style coloring. Lightening Christmas sparkler. Sparkler Over Blue. Gun powder sparks shot against deep dark background. Burning fuse or bengal fire Isolated. Mojo-style coloring. Lightening Christmas sparkler.